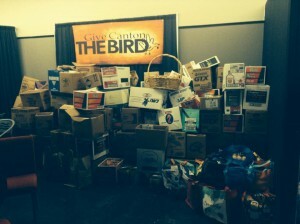 #ForCanton started simply as a catch phrase of Action Church in downtown Canton. 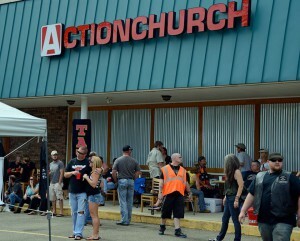 After holding its first service on December 4th, 2011, Action Church realized what it would take to start meeting the needs of those in the immediate community around their building. Housed over 200 people at night when the temperatures dropped below freezing, allowing the homeless in our community to have a hot meal and warm place to sleep. Provided over 25 tons of food, no strings attached. Gave away over 10,000 articles of clothing. Served a hot meal to over 3,500 people. As the outreach grew larger, more people from the community became involved, and local businesses started partnering, it became clear to have a bigger impact we needed to separate Action Church and its community efforts. 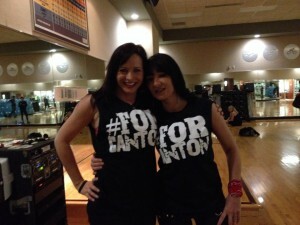 So, #ForCanton was born. In 2015 we created a 5o1c3 Non-profit under the name of ForCanton. The mission is still the same, the location has not changed, the vision is still the same, but now we are able to expand our influence and impact. We are for the people of Canton regardless of their beliefs, social standing, race, sexual preference, or any of the other stigmas we place on people. We are #ForCanton…period. Since the very beginning, we lived by the principle that we are #ForCanton to the best of our ability. We see a need and we meet it. Our mission really is that simple. To create a place that is For Canton is going to take people who care about our great city and want to be a part of a movement that is doing whatever it takes to help those in need. We need you to take Action! This website is created to inform you and invite you to be a part of what is taking place in the heart of our city. It’s an exciting time to be #ForCanton and we would love for you to join us in this adventure.